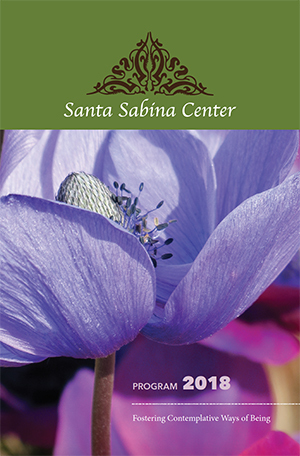 Santa Sabina's retreat offerings provide various ways to enter the depths of contemplative quiet. Art, beauty, silence and the practice of presence invite participants into the encounter, fostering ever deeper presence to the present moment. 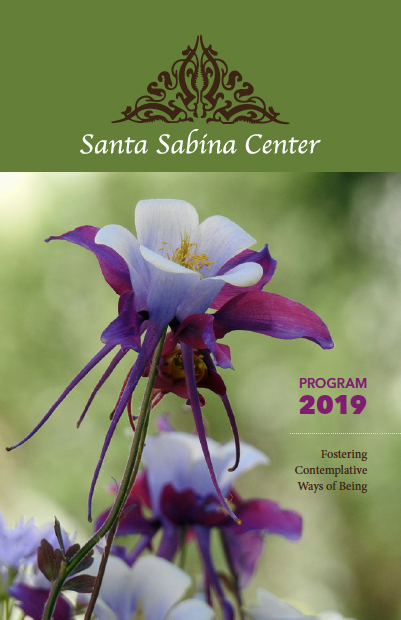 Santa Sabina's offerings encompass Scriptural retreats, music, journaling, writing poetry and hands-on creative papermaking, painting, and flower arranging, as well as providing opportunities for deepening awareness of the primary revelation of the divine in the natural world. 9:30 a.m. — 2:15 p.m. Waiting in Joyful Hope — What Are You Waiting For? Eucharist will follow at 5 p.m.